Marvel the many sides of Dubai, from the creekside streets and souks, to the futuristic skyscrapers, all on a 6-hour comprehensive private photo tour with a professional photographer guide. 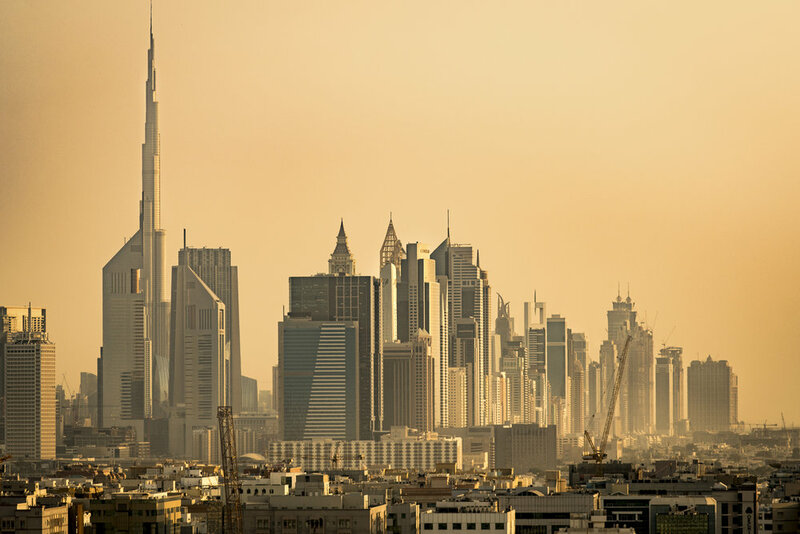 Want to cover more ground and experience the best views Dubai has to offer? The extended tour combines a street tour with a skyline tour to create a six-hour experience, and you profit from a 15% discount on the second tour. 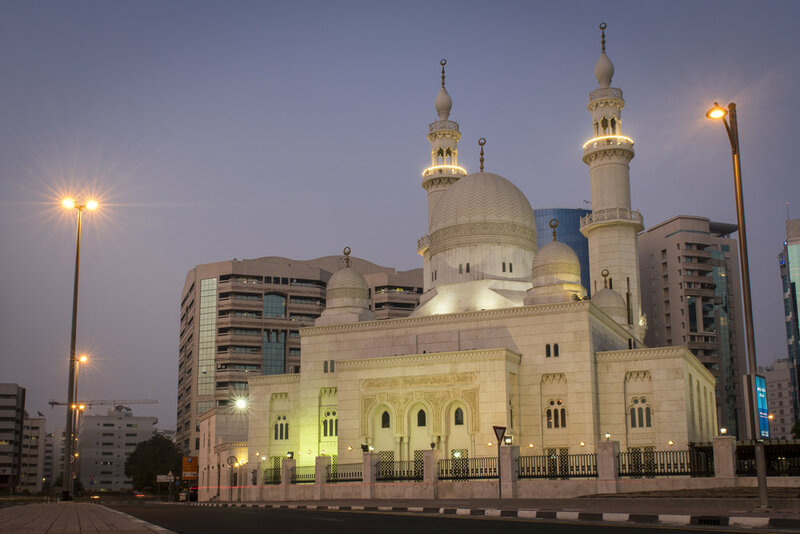 Taking in both the sites and smells of the Street Tour and the Skyline Tour, you will enjoy all the very best Dubai has to offer with your personal, professional photographic guide. 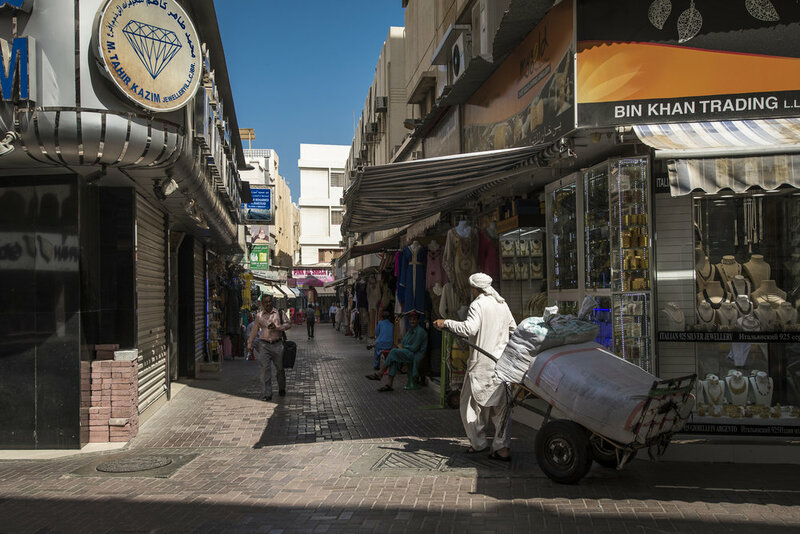 The Dubai Extended Photo Tour explores old Dubai, from the Souks to the Port and the area around the Dubai Creek. 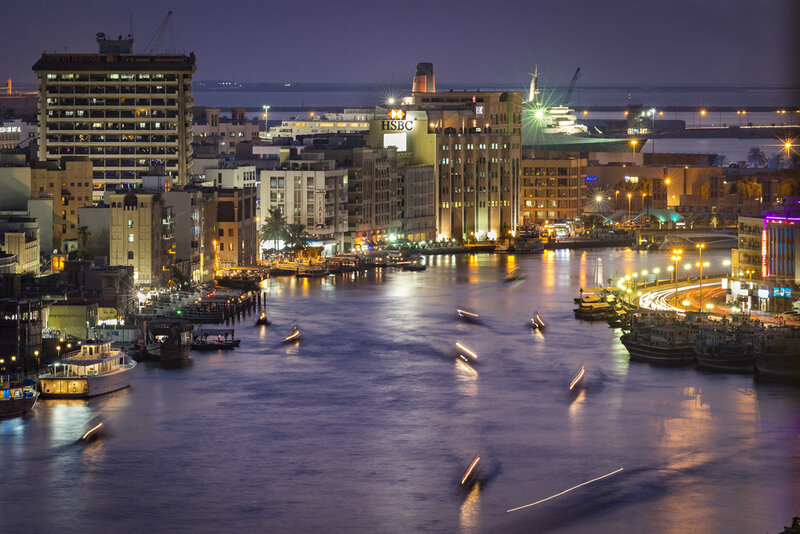 Then we will criss-cross the Sheikh Zayed Road, up and down rooftops and around rivers to place you in the best spots to capture this impressive skyline. We will lead you to superb photographic opportunities for all kinds of subjects, from landmarks and people watching to hidden secrets and great views over the city, all the while offering practical tips and helping you to develop your own creative vision. Combined tours can be taken either back to back or over two separate days. If you choose the two-day option, please book the two tours seperatly, and use the code DOUBLEUP at checkout. A roof with a view... It will be possible during your trip to take photos from the rooftop terrace of the Shangri-la Hotel Dubai where we can capture this fantastic view. The cost to access the roof is set by the hotel and not Aperture Tours, and will be an additional 60€, payable upon checkout. If you choose not to take this extra, the time will be replaced by other ground level views.